30A is located in Santa Rosa Beach, Florida; along the Emerald Coast. It is sandwiched between Panama City Beach, Florida and Destin, Florida. Here in 30A, there are attractions for all ages! The water is crystal blue and you will never want to step foot on any other beach again after you walk on the soft, white sand in 30A. 30A is made up of unique architecture and within 30A are many communities that share a love for the beautiful beaches. 30A is also referred to as “Scenic Highway 30A” because it is on a 28.5 mile stretch down the Emerald Coast. The ride itself down this Scenic Highway is one you will never forget! There are many shops, authentic seafood restaurants and two to three story houses. One of the most enjoyable and relaxing activities to do while visiting 30A is riding a bike down this breathtaking Scenic Highway. Taking in all the fresh air, sunlight, and amazing view almost makes you want to pinch yourself because it is so perfect that it does not seem real. This is something that you can do with the whole family! In addition to enjoying the unbelievable view, over the summer 30A even has plenty of water activities for those families with little ones! 30A is one of those places you and your family will remember forever because of everything it has to offer. Everyone at Tiffany Sims Photography gets more and more inspired each time we walk along the extraordinary 30A beaches. All of the unparalleled architecture, the ice blue sea, and the white quartz sand are so exceptional. 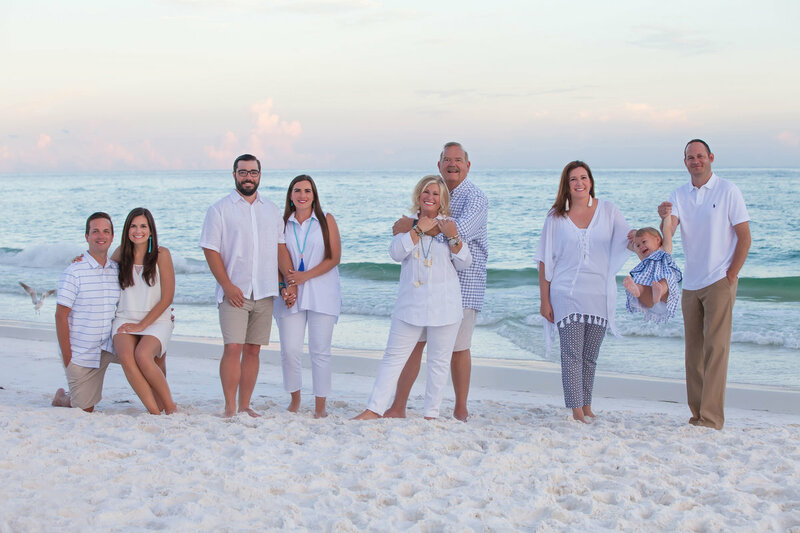 We love each opportunity we get to photograph beautiful, loving, and sweet families on these spectacular beaches along Scenic Highway 30A. Photography has always been a dream of ours and we are so thankful to live on what we believe to be the most exquisite beaches in the nation. 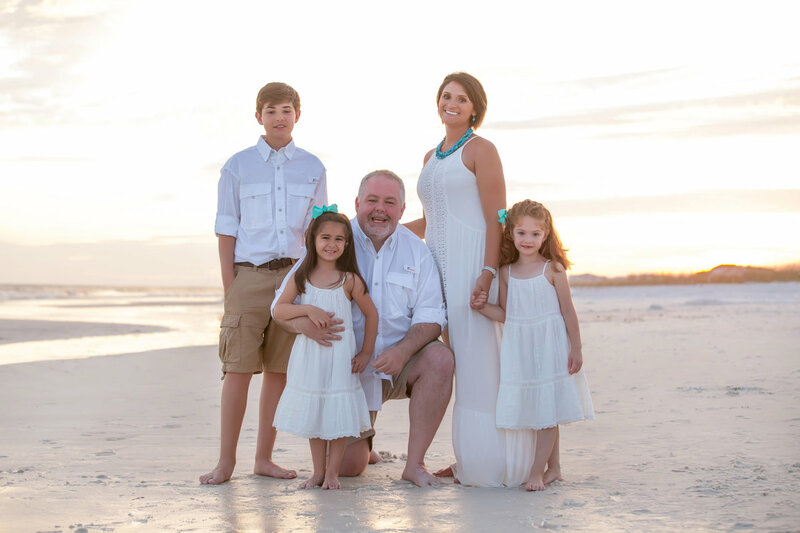 We believe that each family should take advantage of their time in 30A by getting family beach portraits done. 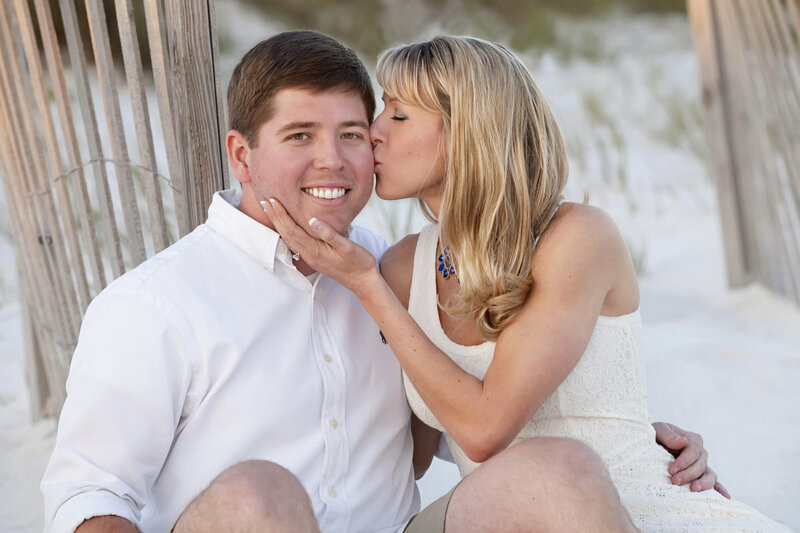 At Tiffany Sims Photography, it is our goal to ensure that you and your family leave our beautiful beaches with a memento of your time and memories on the Emerald Coast. While your wonderful family vacation is temporary, your memories and photographs will last a lifetime.